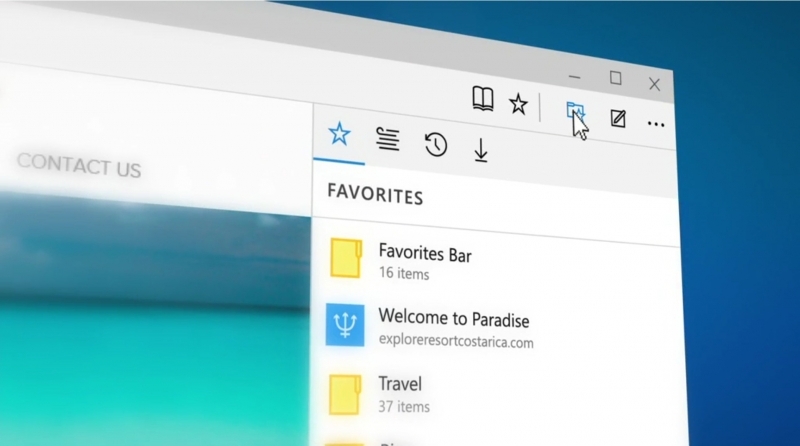 When Microsoft’s Edge browser arrived last summer alongside Windows 10, it was hailed as a massive improvement over the much-derided Internet Explorer that it was replacing. But the lack of cross-platform and extension support has meant that most people who try Edge don’t stick with it. Now, it looks as if another reason to avoid the browser has been discovered: its private browsing feature may not be very private at all. According to an investigation by security researcher Ashish Singh, instead of wiping browsing data as soon as the InPrivate-enabled window is closed, the information is stored in the browser’s WebCache file. Any sites that the user visited while in private mode can be found in the same "Container_n" table that stores tab history from conventional browsing, the investigation found. "Plenty of artifacts are maintained by the browser, which makes examination quite easy. However, there are stages where evidence is not so easy to find. The not-so-private browsing featured by Edge makes its very purpose seem to fail," Singh wrote in Forensic Focus. Singh’s discovery dates back to October 2015, but Microsoft has only just confirmed that it’s aware of the issue. "We recently became aware of a report that claims InPrivate tabs are not working as designed," a Microsoft spokesperson told The Verge, "and we are committed to resolving this as quickly as possible." This isn’t the first instance where a browser’s private mode hasn’t kept a user’s web searches very secret. Earlier this month, it was reported that Chrome’s Incognito mode can stop working properly if used with a Nvidia GPU on a Mac. The graphics card maker responded by saying that the issue is related to memory management in the Apple OS, not Nvidia graphics drivers.